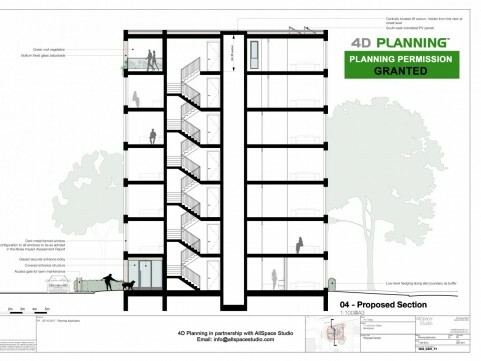 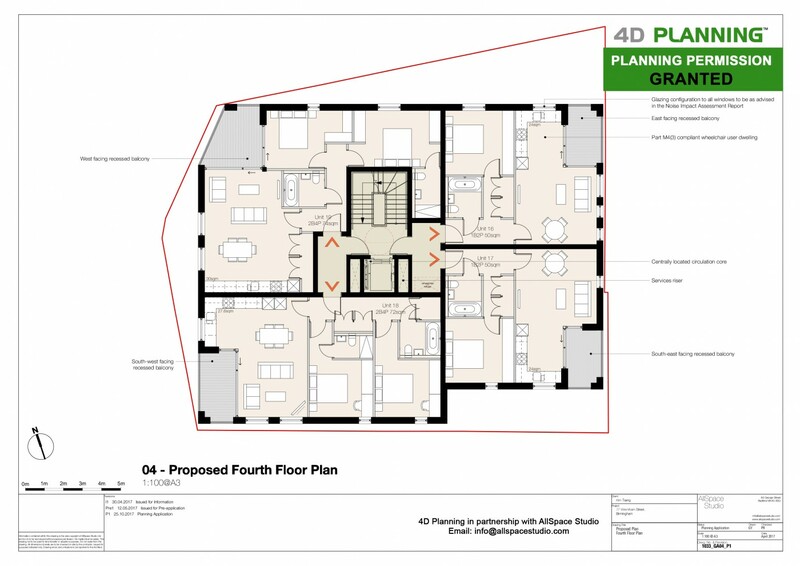 4D Planning advised the client on the feasibility of developing the site to create a residential development. 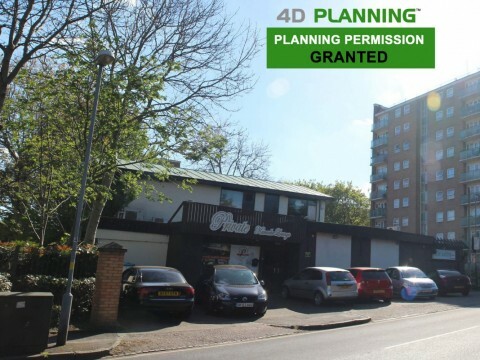 We conducted a site appraisal and established that this site had potential for a residential scheme. 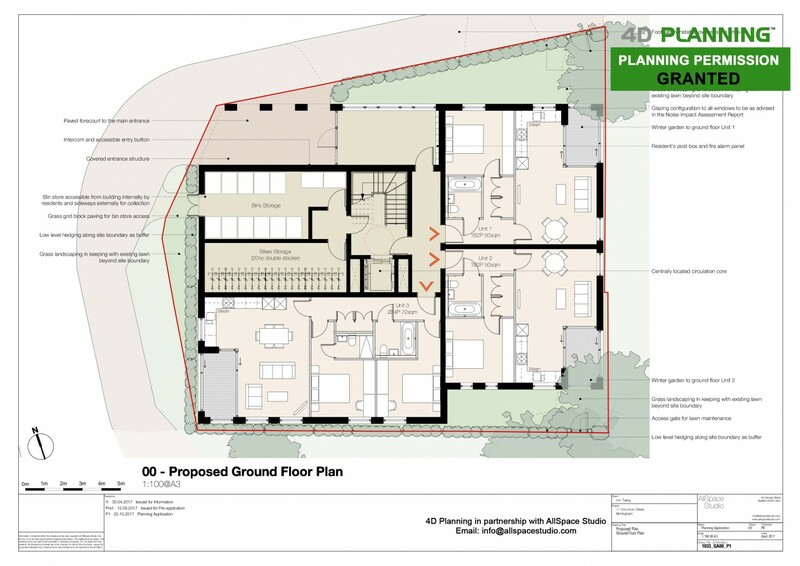 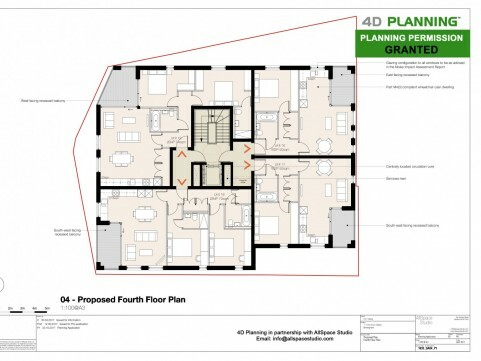 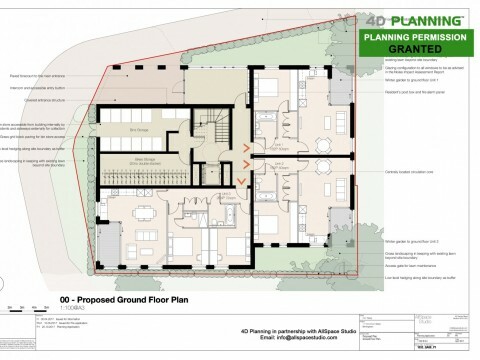 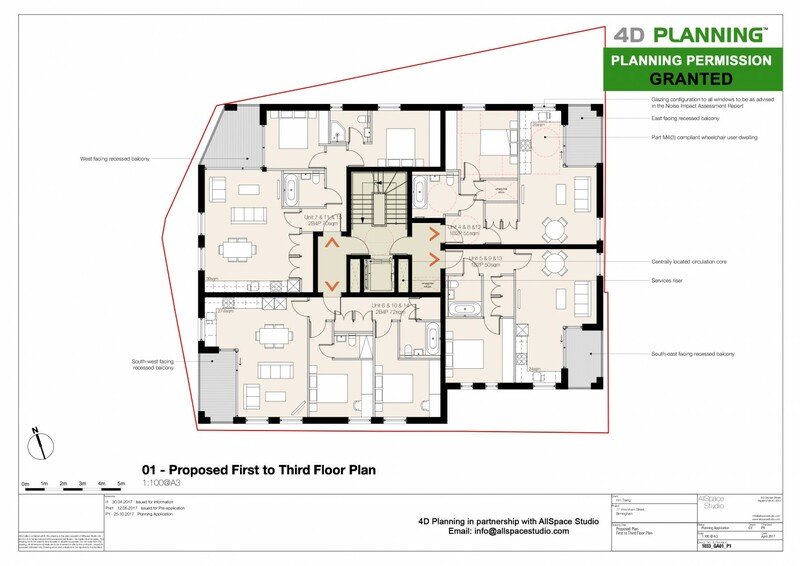 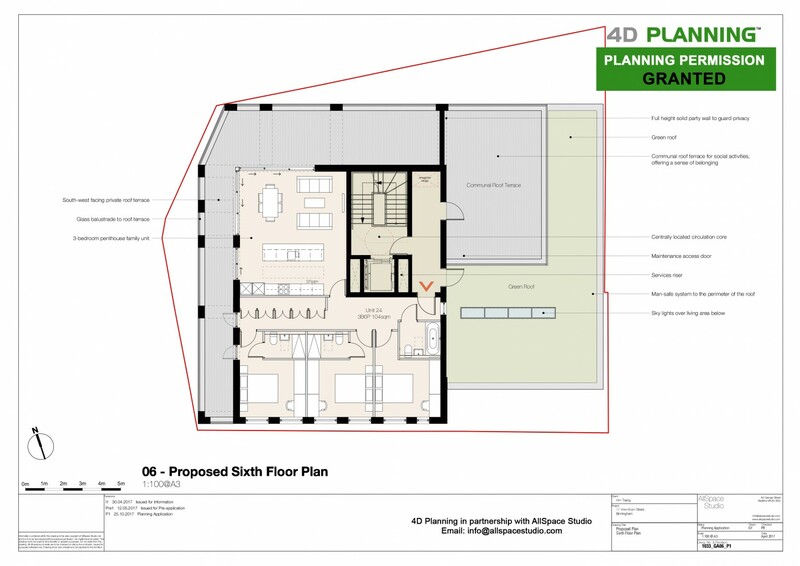 Our client instructed 4D Planning to liaise with their architect to prepare a Pre Application Advice submission. 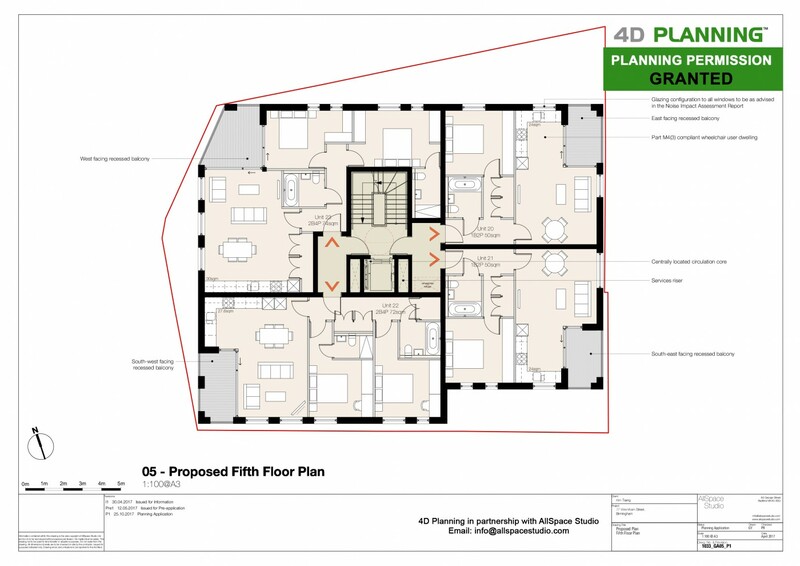 We worked closely with the architects (AllSpace Studio - www.allspacestudio.com) and advised them on strategy, relevant planning considerations etc to ensure that all planning considerations were addressed correctly and illustrated in the best possible way on the drawings. 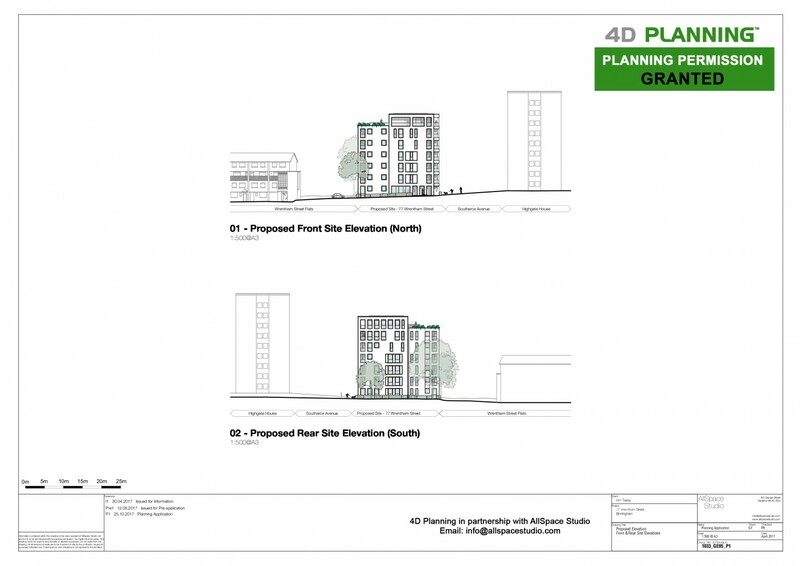 We prepared the Planning Statement and Planning Documents and submitted the pre app to the Birmingham City Council for their feedback. 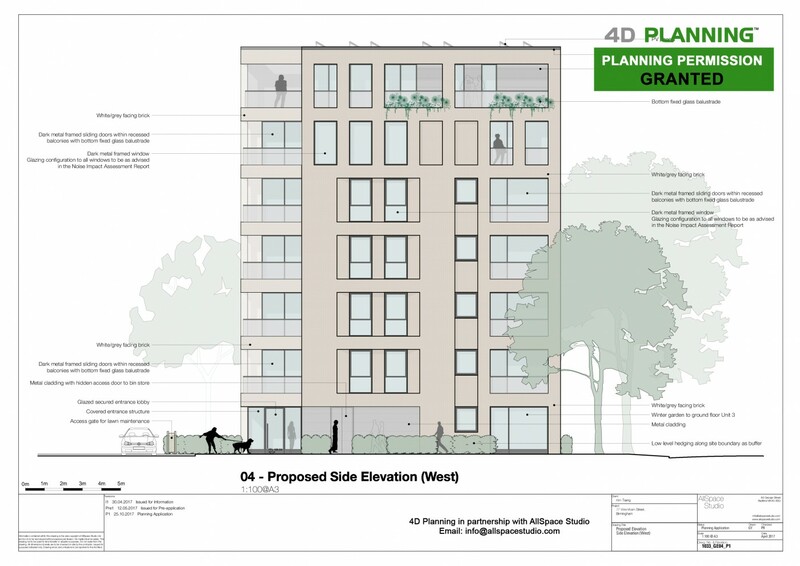 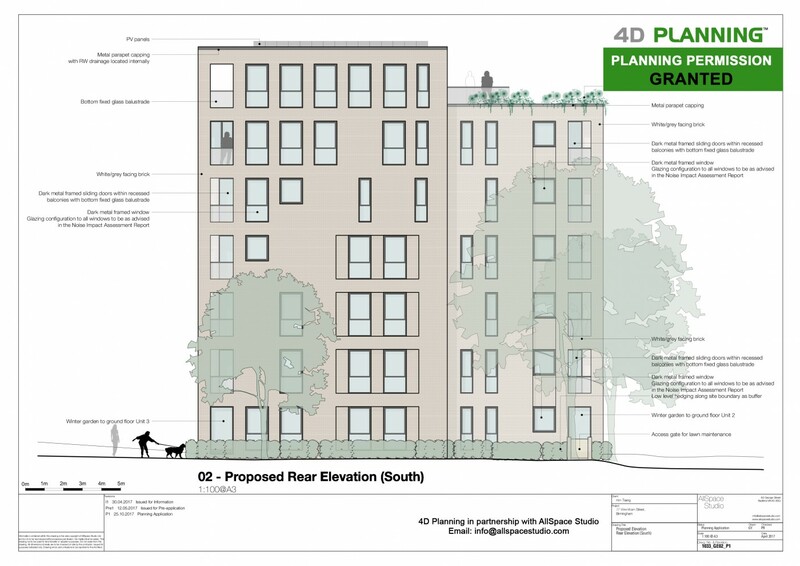 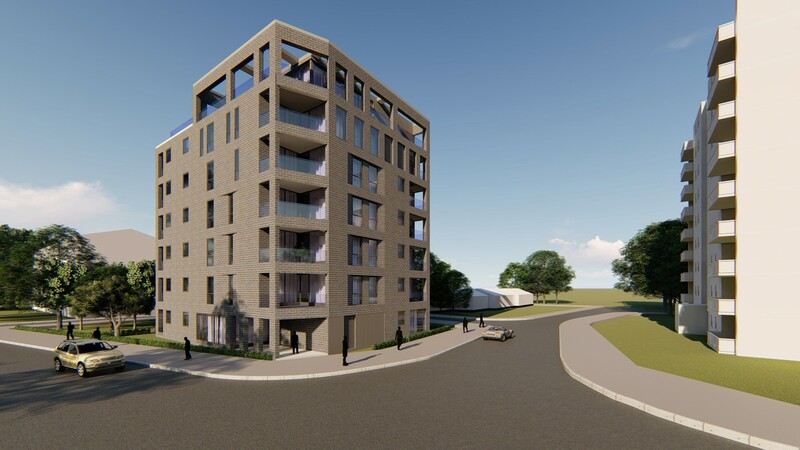 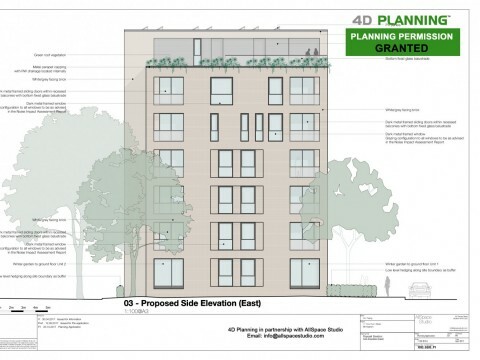 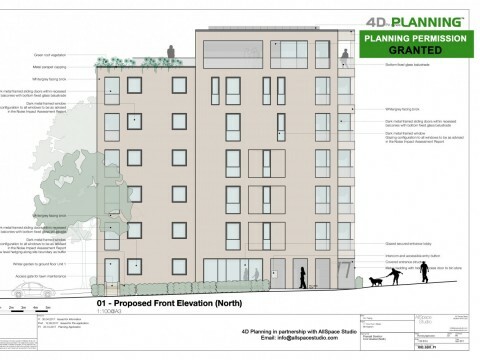 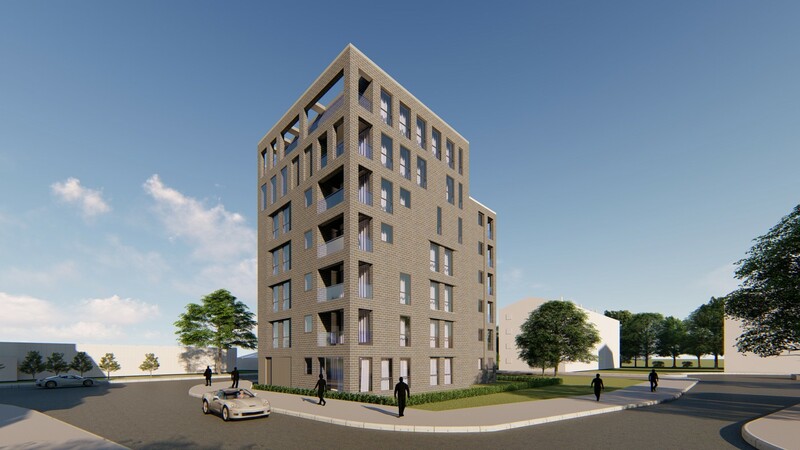 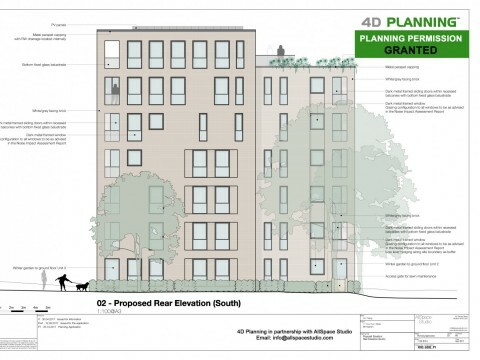 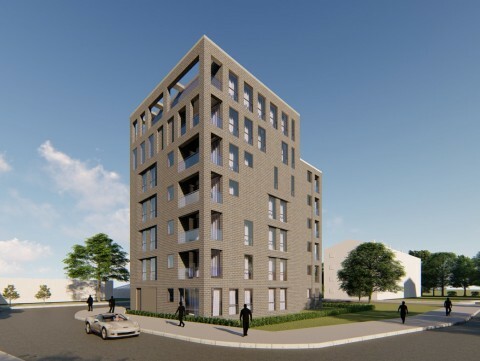 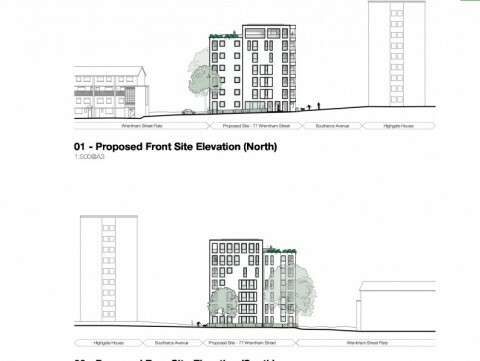 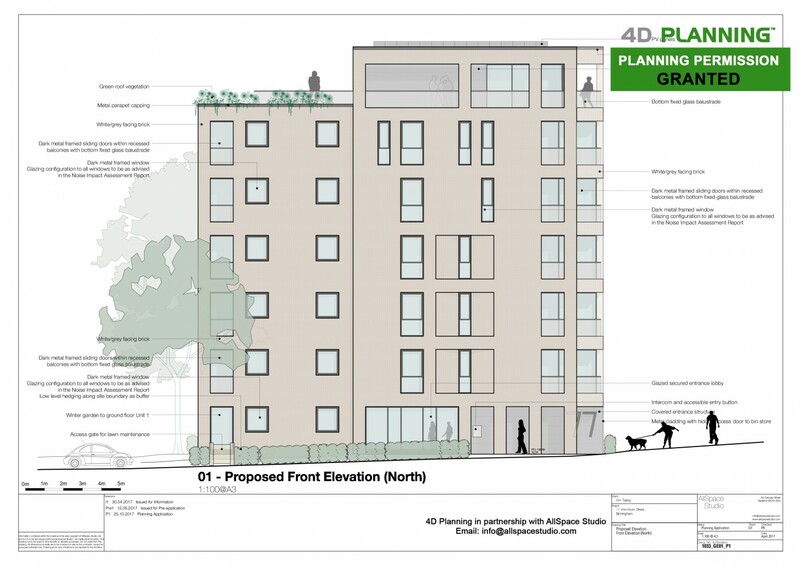 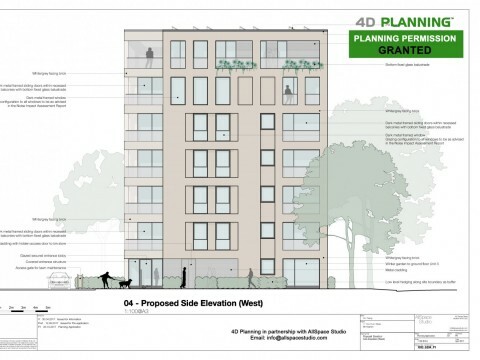 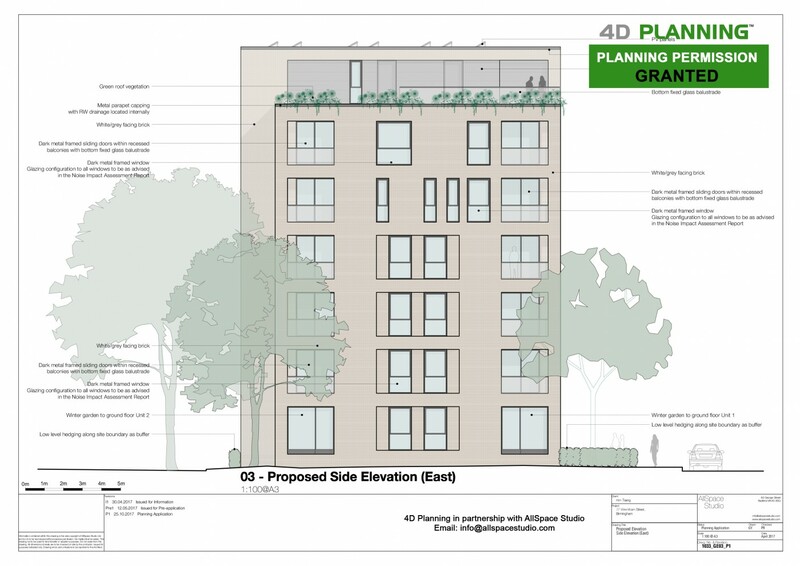 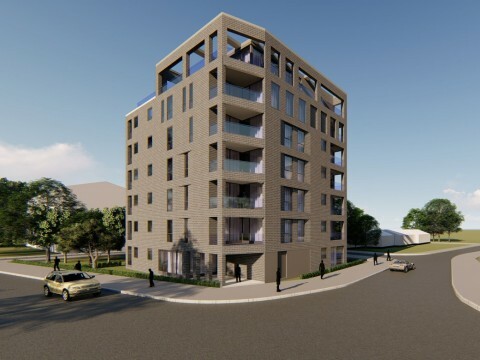 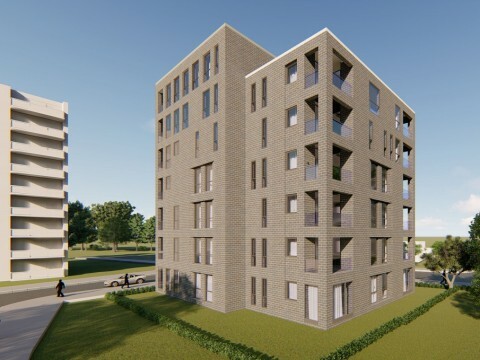 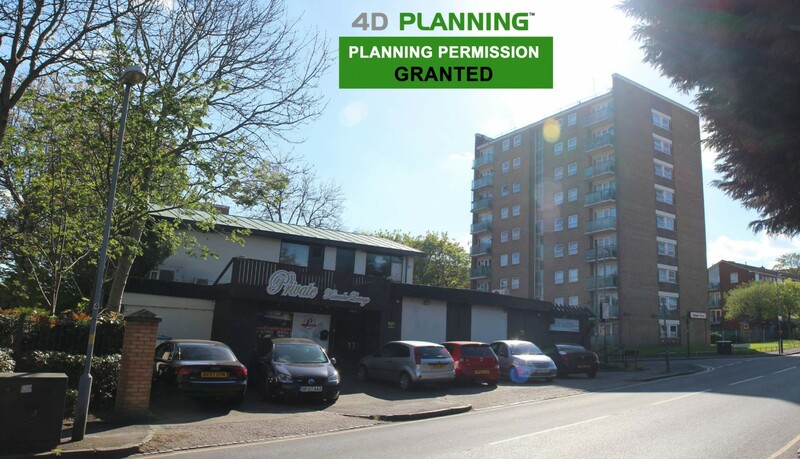 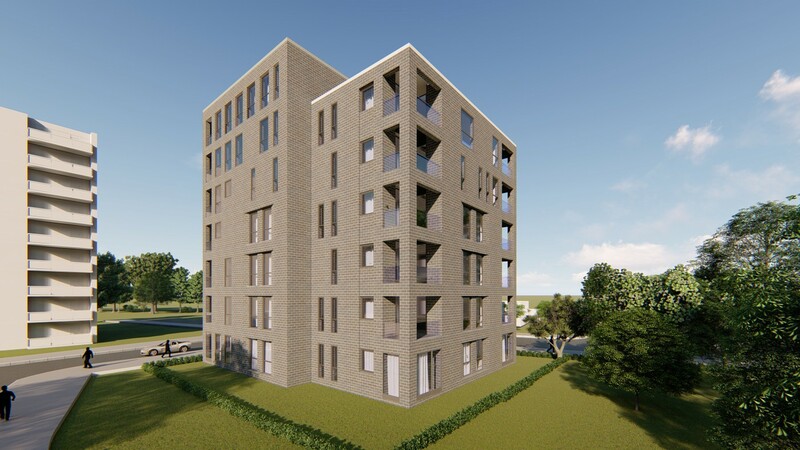 Following intensive discussions and liaison with the Planners, we were instructed to prepare a Full Planning Application for the development and change of use of the site to erect a 6-7 storey residential block consisting 24 flats with associated refuse store, parking, amenity and we obtained specialist reports to accompany our application. 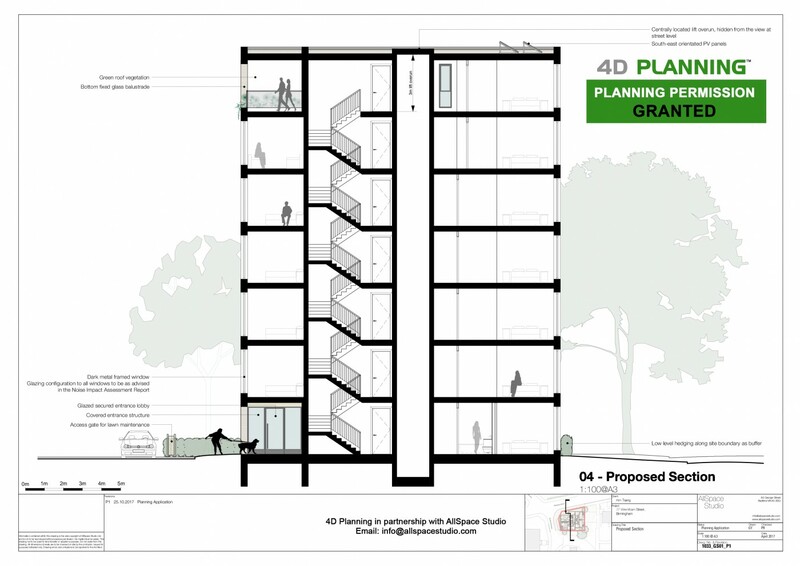 4D Planning also produced the 3D Visuals and HD Renders of the proposed building. 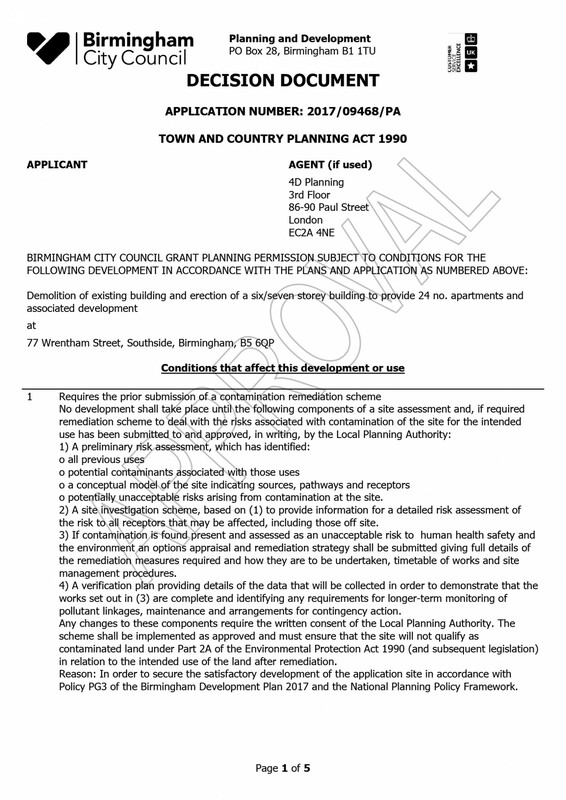 The application was recommended for approval and GRANTED permission by a Birmingham City Council local Committee.